Looking for a dentist because you’re losing the battle with plaque build-up, chipped teeth, tooth pain, stains, or cavities? 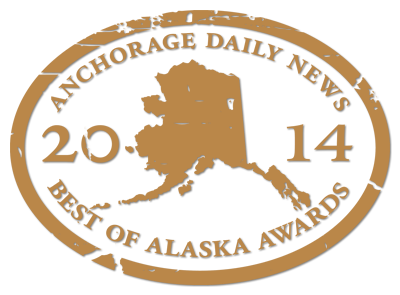 The Alaska Premier Dental Group in Anchorage is here to help. This post offers three steps to take before you arrive at our office for a consultation. The health of your mouth is vital to your strength, both emotionally and physically. Everyone wants to make an attractive impression when they smile or speak. We understand that. The look of your teeth, their odor, their feel, and the functionality of your biting surfaces are important to your everyday experience. They are so important, in fact, that we recognize our essential role in finding answers to any issues you may have with yours. When do you brush your teeth? Do you floss? We can review your habits and establish ways to improve, if any. Persistent or intermittent? Sharp or dull? Triggered by hot or cold? Living with pain is unnecessary with the technology and expertise available. Usually there are solutions to seemingly big pains. If you can describe your ideal smile, we can examine how to achieve it. There are many possibilities for an exceptional smile makeover. Cosmetic dentistry runs the gamut – from veneers to dental implants to TMJ treatment. When it comes to looking for an Anchorage dentist or in the surrounding communities, you’ll be in experienced hands with Alaska Premier Dental Group.